Lander has launched Cairn™ Mini—an ultra-compact, 150 Lumen, rechargeable, modern camping lantern that’s purpose-built for outdoor exploring. 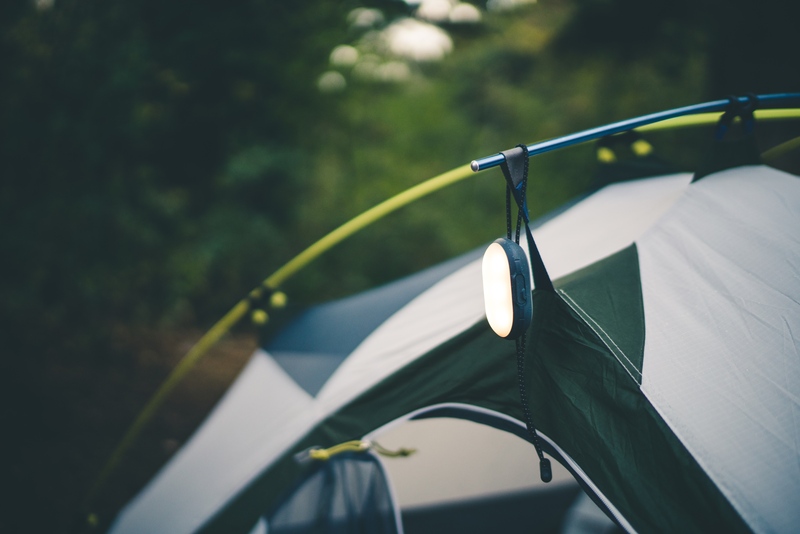 Lander®, the creator of expedition-inspired accessories, has launched Cairn™ Mini—an ultra-compact, bright, rechargeable, modern camping lantern that’s purpose-built for outdoor exploring. Cairn Mini displays a unique flattened-oval design that easily slides into jacket or pants pockets. Featuring a 1,000 mAh battery and 150 lumens, the lantern produces up to 100 hours* of brilliant light on a single charge. Lander Cairn Mini ($29.99) is an REI exclusive and can be purchased at REI retail locations or REI.com. To learn more about Lander Cairn Mini, click here. Lander creates expedition-inspired accessories for your journey, wherever it may take you. Inspired by its Rocky Mountain home, Lander accessories are made with innovative technology used in equipment carried by the world’s best explorers. Lander offers an extensive line of cables, phone cases, backpacks and chargers—products designed for the explorer in all of us. For more information, visit Lander. BGZ brands’ mission is “to enhance our customers’ lifestyles through branded products and services of elevated value and quality.” Formerly known as BodyGuardz®, BGZ brands has become the powerhouse parent company of three distinct consumer electronic accessory brands—BodyGuardz, a leading device protection company; Lander, expedition-inspired accessories for the explorer in all of us; and MOXYO®, modern accessories for you. For more information, visit BGZ brands. 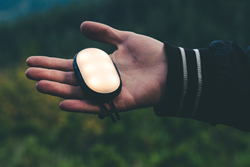 Lander Cairn Mini: Hang AnywhereLander®, the creator of expedition-inspired accessories, has launched Cairn™ Mini—an ultra-compact, bright, rechargeable, modern camping lantern that’s purpose-built for outdoor exploring.